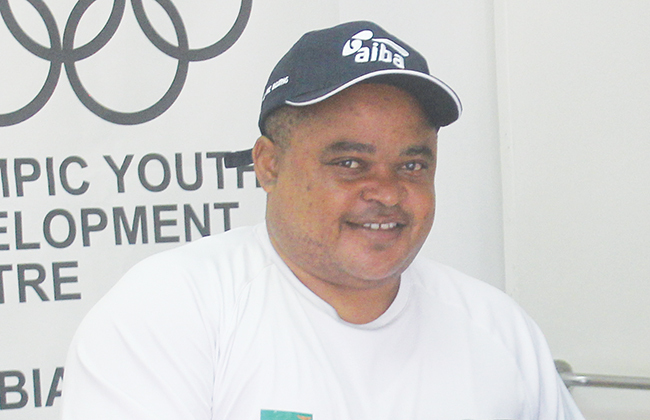 IN A dramatic turn of events, the Zambia Boxing Federation (ZBF) has reinstated Maybin Gunduzani as national team assistant coach barely three days after he was dropped. Gunduzani was relieved of his duties last Friday and replaced with Wisdom Mudenda. 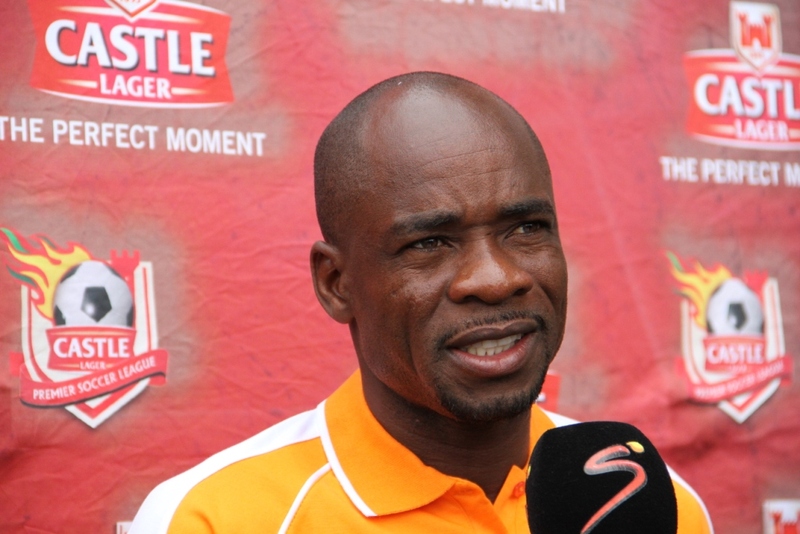 He said in an interview yesterday that ZBF president Thomas Chileshe has directed him to return to the team. Mudenda was not part of the team that was drilling boxers during yesterdayâ€™s training session at Olympic Youth Development Centre in Lusaka. Meanwhile, the Ministry of Youth, Sport and Child Development has directed the National Sports Council of Zambia (NSCZ) to handle the ZBF electoral process. The resolution was made at a meeting that was chaired by Deputy Minister of Youth, Sport and Child Development Ronald Chitotela at Government Complex in Lusaka on Monday. 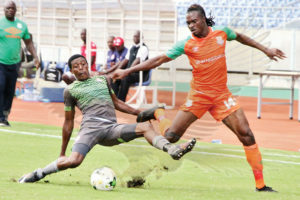 According to an insider, the NSCZ will scrutinise all the clubs and ensure that only those that paid affiliation fees by or before January 26 are eligible to attend Saturdayâ€™s elective annual general meeting in Kabwe.